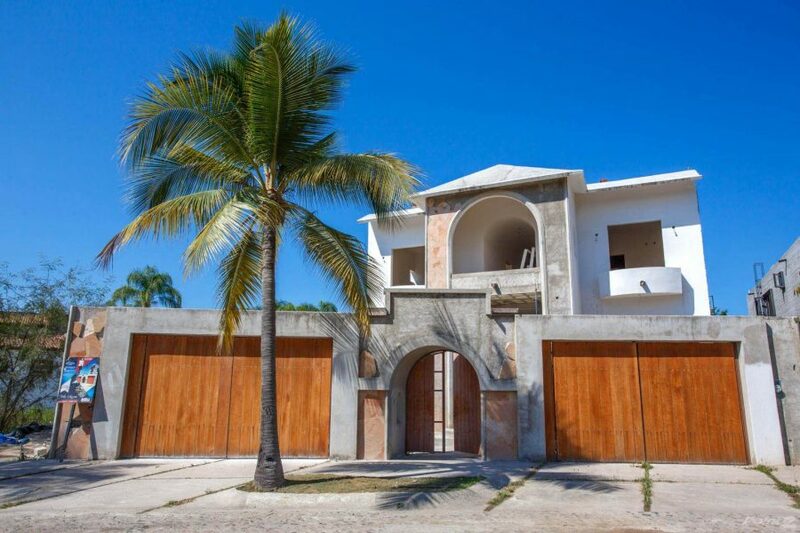 Browse our featured Puerto Vallarta real estate listings of condos, developments, land, and homes for sale in Puerto Vallarta, Mexico. Invest in Real Estate. 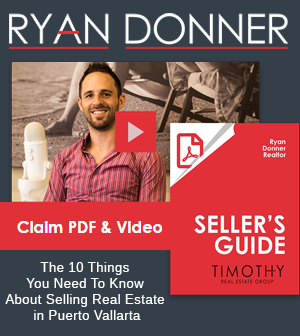 PVDN does not offer real estate services in Puerto Vallarta. Please contact the agent directly about any property listed on this website. Links to ‘Contact Agent’ are provided on each real estate listing. At What Age Can You Ignore Your Credit Score? Should you pay off mortgage before you retire? The most expensive land in the world for sale? As more people discover the beauty of Puerto Vallarta the real estate market is booming. Housing remains affordable compared to larger cities, like Mexico City, and deals can still be found. 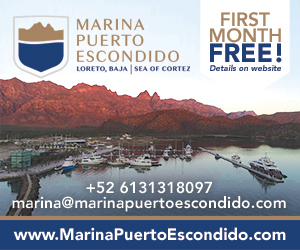 Tourism is the economic engine of Puerto Vallarta with 50% of the workforce connected to the industry, so the housing market and strength of the tourism industry are directly connected. Both are strong and growing year after year. Retiring foreigners are attracted to Puerto Vallarta due to its affordability, a strong currency exchange rate, and of course the friendly people and great weather. You will find the city on almost all ‘Best Places to Retire’ lists. 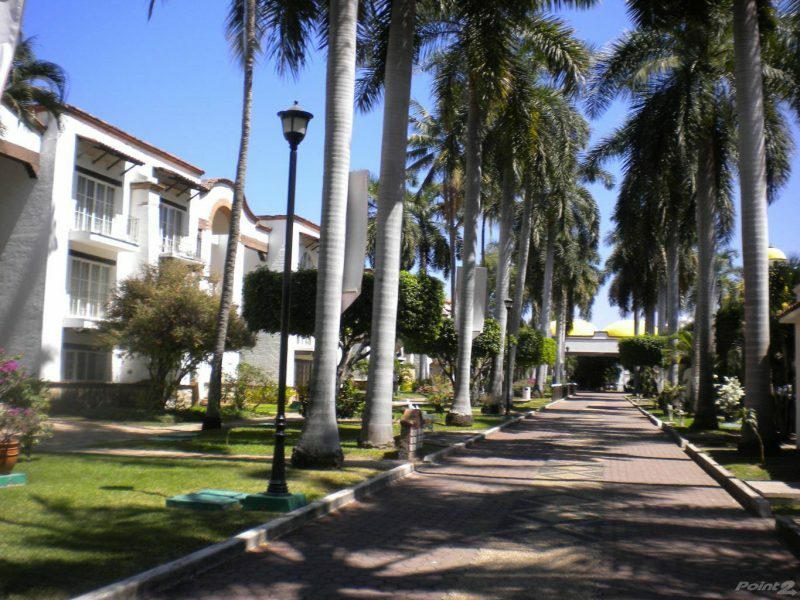 The three most popular areas in real estate are Zona Romantica, Centro, and the Hotel Zone. A number of factors have come together to create the ideal buyer’s market for Puerto Vallarta real estate. People who are interested in buying real estate as an investment, second home, or retirement, will find some compelling arguments. Increasing home values is great for real estate investors, but also it creates the perfect time to buy a retirement home or second home in Puerto Vallarta. Your investment can benefit from the increase in the market, and if property values continue to increase your dream home is at its best price right now. 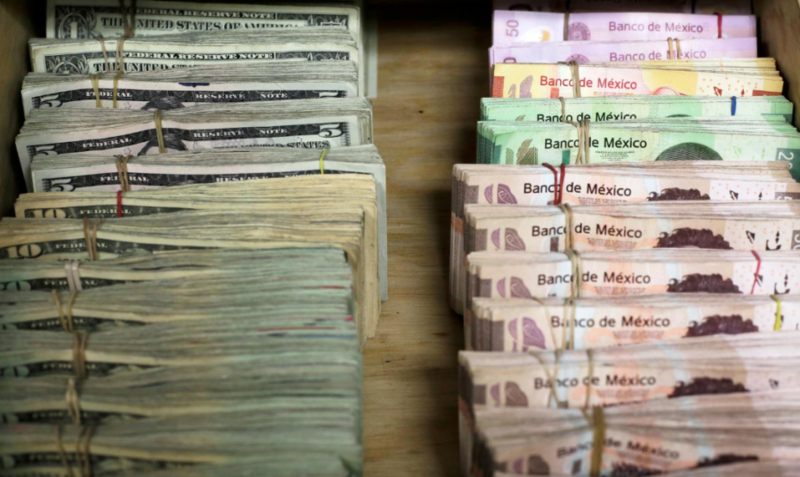 Americans looking to buy property in Puerto Vallarta are able to benefit from a lower rate in home equity loans and a loosening in credit. This gives homeowners more equity to tap into when looking at buying a second home. 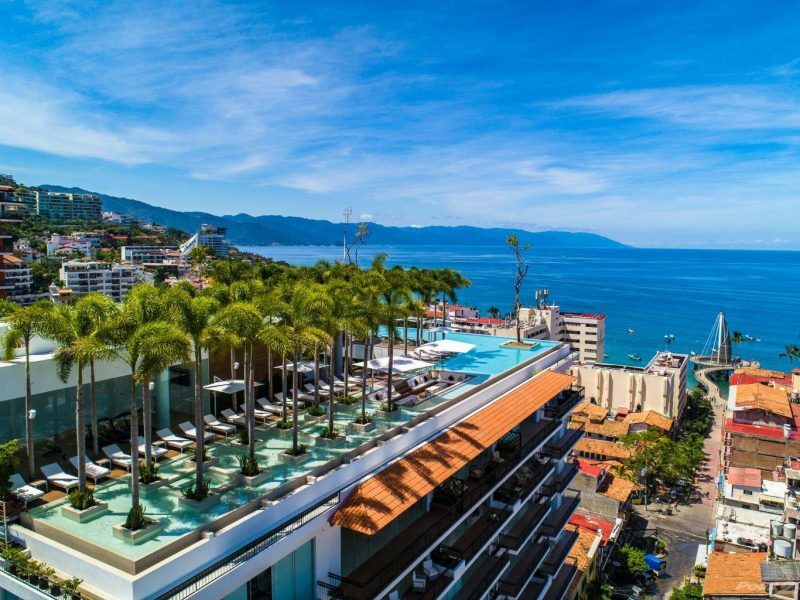 For buyers looking for an investment opportunity in Puerto Vallarta, the increased tourism in the area is also contributed to an increase in demand for vacation rentals. The market for both long-stay and vacation rentals grow each year with 10,000 people retiring every day in North America. For these reasons, Puerto Vallarta should certainly be considered for those looking to have an investment property. While home values are climbing and the real estate market in Puerto Vallarta is healthy, there are still deals waiting to be swooped up. 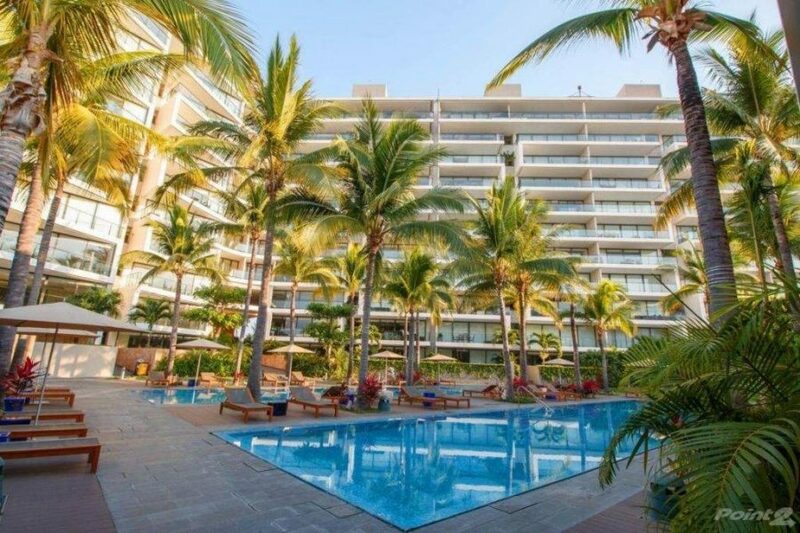 Compared to the return on investment, almost every purchase could be considered a deal right now in real estate around Puerto Vallarta. But then there are those super deals out there just waiting to be found. Owning a property in a foreign country and also using it to generate income will diversify your portfolio with foreign currency investment. Because real estate is a hard asset, it provides a greater defense against inflation. If you have thought about investing in real estate, or purchasing your second home or retirement home in Puerto Vallarta, Mexico, this could be the perfect time to speak to a trusted real estate agent in Puerto Vallarta.